Tartan Fairytales : I Heart Summer Tag! Hey guys. 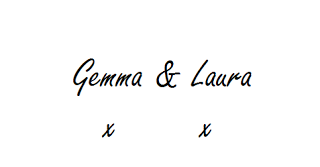 another tag from Gemz again! I just can't help myself. I thought I would give the I Heart Summer Tag that was floating around YouTube last summer. Without a doubt it has to be my beloved Nars Laguna bronzer. It will always be Laguna at all times of the year! I don't even know if this really counts as it is definitely not a tropical island drink, but my favourite thing to drink in the sun has to be Fanta Orange and I know most people would say the lemon Fanta in the sun but I am orange all the way. I don't think I have a particular fave lip product for summer, basically just something that keeps them hydrated. So probably an EOS balm or plain old Vaseline! I am a pool girl through and through! I am not a big fan of the beach, finding sand for days! I actually don't have any problems with my hair in the summer which is lucky as my mum and sister have hair like Monica from friends the second they walk into any sort of heat! 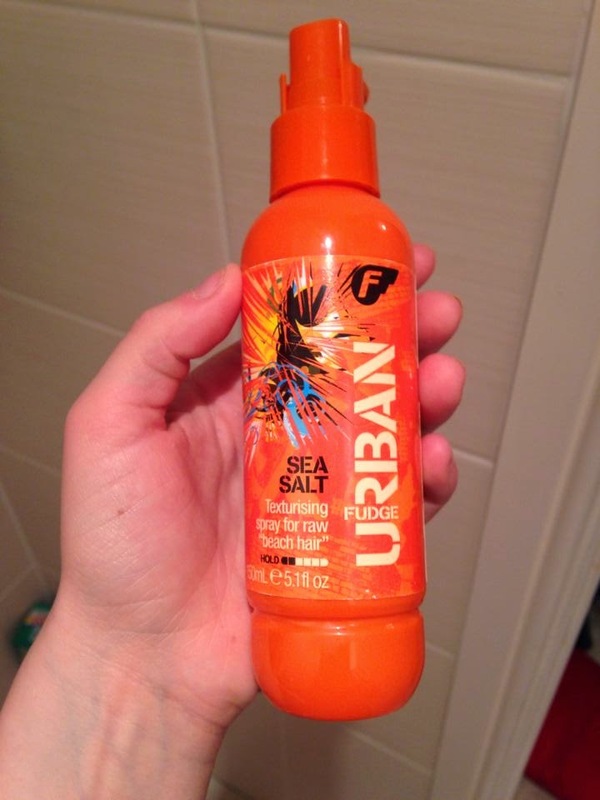 But in the summer I always use Fudge Urban's Sea Salt spray just for that beach hair look. 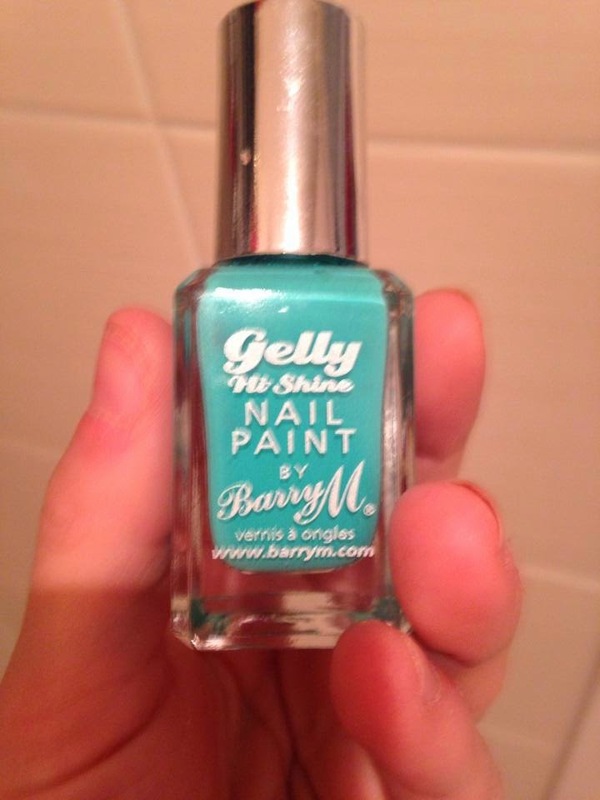 It is only around £7 from Superdrug and smells amaaaazing. Sun bathing for definite! I haven't used fake tan since October 2011. I don't think it counts as a tradition but every year in summer, at least once, all my family will gather round at my house, we will have a BBQ, play badminton and have water balloon fights, all whilst having a cheeky beverage. This summer scent has 100% been my bath & body works candle in 'Pomelo Grapefruit'. 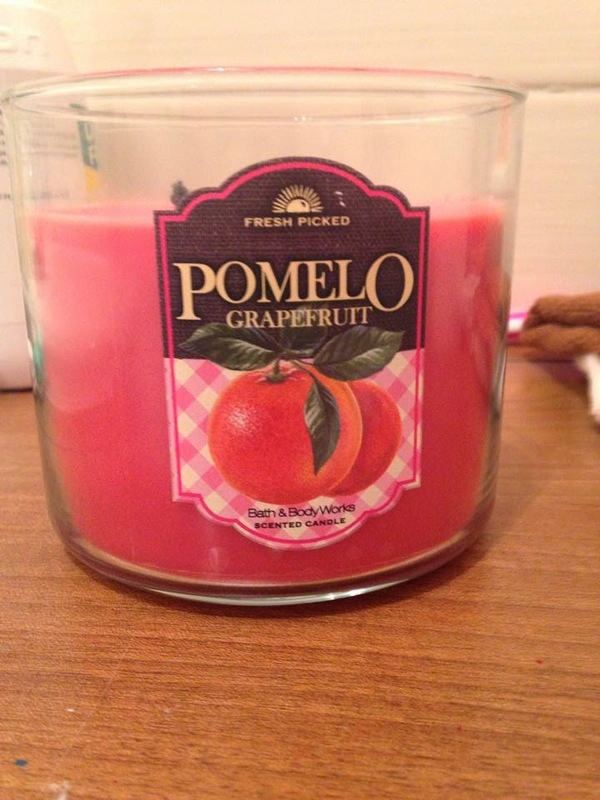 This is so fruity and makes the whole house smell amazing even from my room upstairs. Ribs. No doubt. Mmmmmm ribs! It has to be Aloe Vera. It is so simple but I couldn't pick anything else. 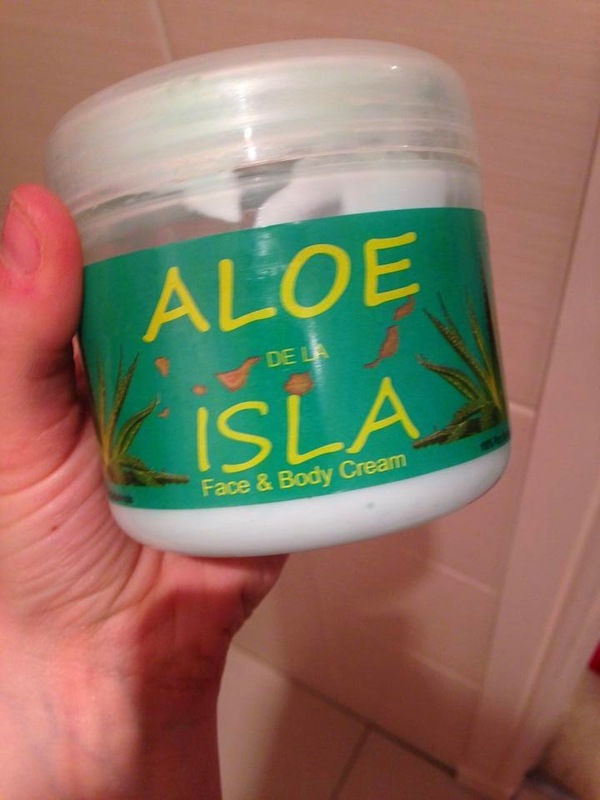 It is amazing for sun burn and if you apply it daily, it helps with the up keep of your tan making it last longer! Also, if you put it in the fridge and then apply it to sunburn - absolute heaven! It is Rome! Which you guys will definitely know about by now! So that is my take on the I Heart Summer Tag! I don't think my answers where that in depth so sorry for that guys! Let us know if you have done this tag, if not we tag you!